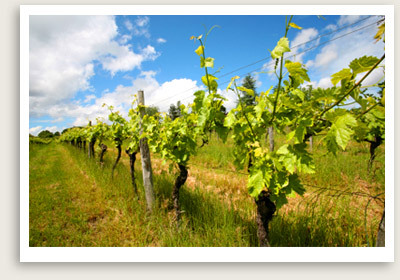 Gaillac Vineyards – Villages and Vineyards Tour With Wine Tasting. Departure Point: Toulouse or Albi. Private Tours Include: Our Villages and Vineyards tours include private transportation, English speaking tour guide, taxes, tolls and parking and wine tasting (may be free). On this privately guided day tour, you will discover the charming villages of Bruniquel and Puycelsi, set in the enchanting and peaceful landscape of the Vère valley. You will go into the medieval Grésigne forest to tour these hilltop villages — the “outback” of France. The private tour ends with a wine tasting session in or around Gaillac, one of France’s oldest wine-making towns. A taste of the internationally renown Gaillac wines, which include red, white, sweet, sparkling and rosé, is a great way to end this relaxing day trip.